This month will mark my fourth year writing for the main page of Destructoid. It's been an amazing ride and I've been able to have a lot of fun meeting developers and publishers from around the world to talk about a hobby we all love. But until this weekend there was one aspect of this job I'd never been able to do before. 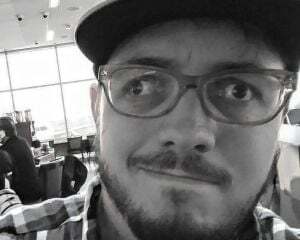 EGLX marks my first gaming convention and it's been a bit of an eye-opener. So many games, so much merch, so many different and foreign smells. It's great to see so much passion for this industry. From developers to fans, everyone was excited about video games and nobody put their love of the medium on display more than cosplayers. There are so many cosplayers around the convention hall from all different game genres. I saw a Nathan Drake, a 2B, a Zero Suit Samus -- all exquisitely done. 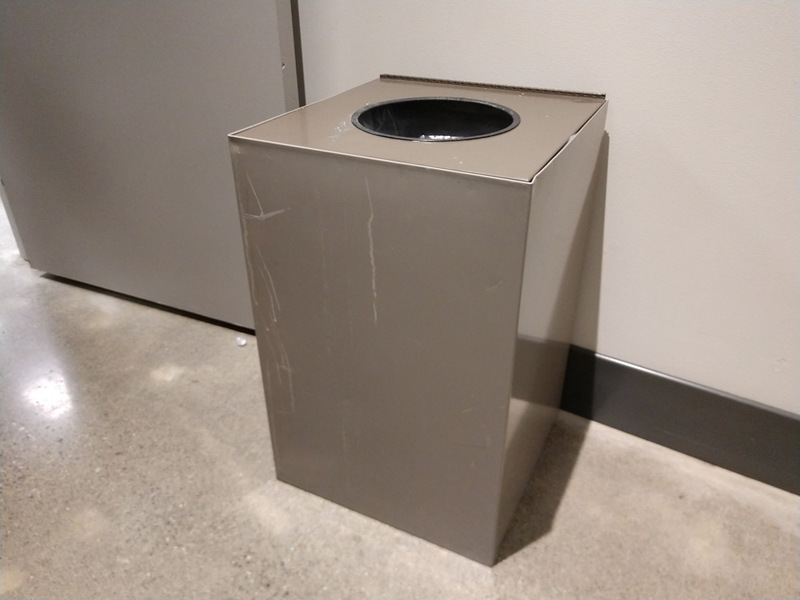 So many great costumes, but hands-down the most popular character to cosplay as this year was the garbage can. 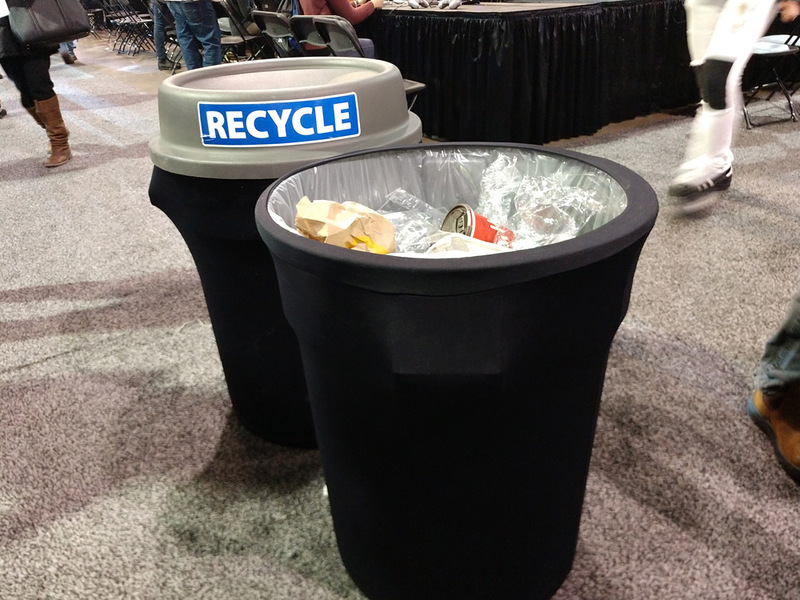 Everywhere I looked around the convention hall I saw another person cosplaying as a garbage can. 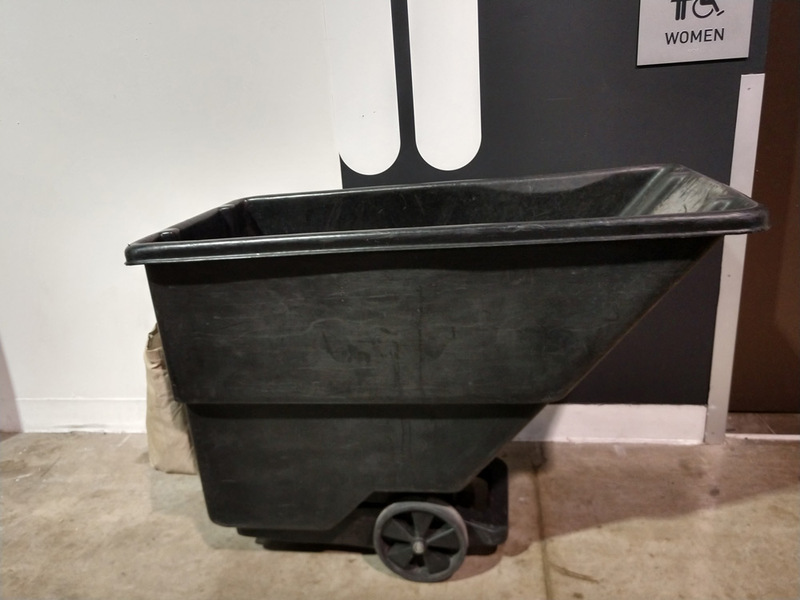 Big and small, there was just so much love for the refuse bin that I had to snap some photos to show you the sexiest garbage cans from EGLX. 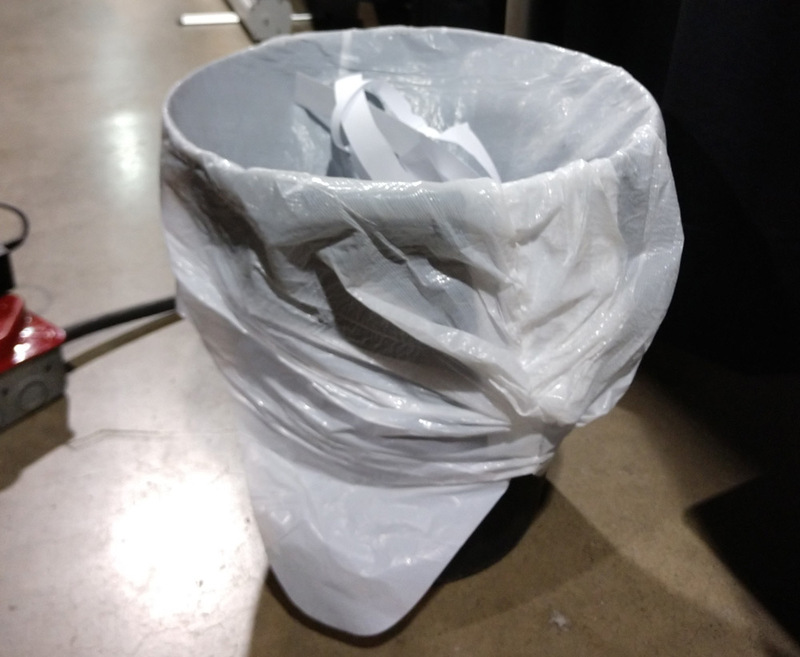 This design was all over the EGLX convention floor, basically the Junko Enoshima of garbage cans. A basic design, sure, but I have to give the cosplayer props for using actual garbage for the design. Not many others had that kind of dedication to their art. 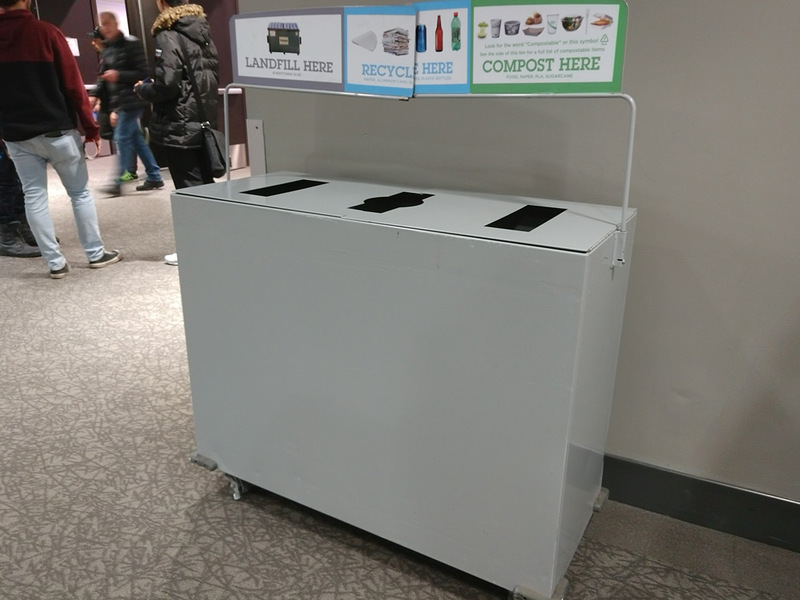 This was another popular design at EGLX as many garbage can fans wanted to show their support for green causes by adding recycling and compost elements to their costume. Of all the similar outfits, this went for that extra effort by actually breaking part of their headpiece as a way to stand above the competition. Bravo... bravo. I only saw this cosplayer a couple times at the convention and always in the restroom. I have a feeling they were a bit shy about the quality of their costume, but really the square design absolutely stood out in a sea of rounded tops. It's a niche garbage can for sure, but cosplaying is all about embracing the character but you have to go that extra mile to set yourself apart and that's exactly what they did. 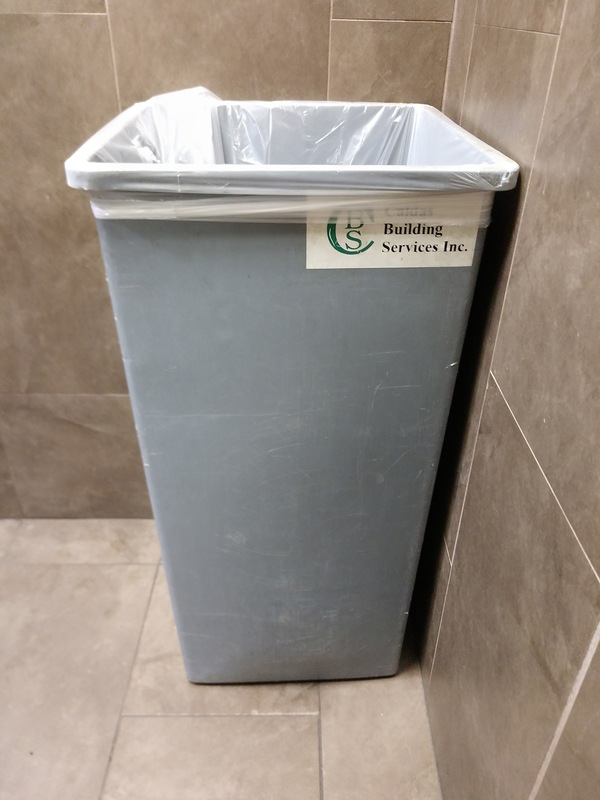 This was one of my original favorites, but as I thought about it I realized it's a bit unfair to dress as your favorite garbage can with a full cover over it. 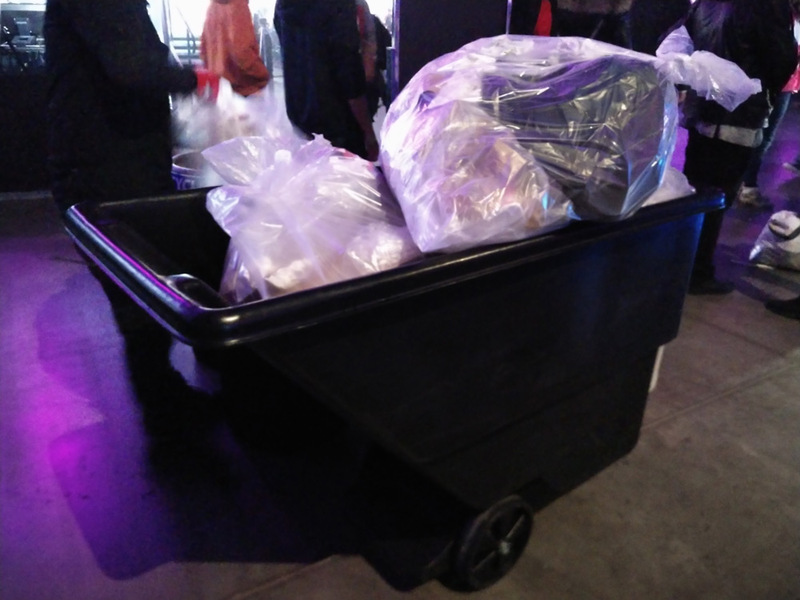 It's like they're hiding the fact they used Canada's biggest video game convention to dress up as a garbage can. Hopefully next year they'll really embrace it and remove that cover. Cosplaying is mostly known as an adult activity, but actually, there were many kids dressing up for the event. There wasn't many garbage can kids at EGLX, but the ones I saw were absolutely amazing. Though I think this kid got some help from his parents on the design. A lot of great garbage cans throughout the weekend, but clearly this was the absolute best. Simple minded people criticize cosplaying as just an excuse for hot girls to dress scantily, but really it's an art form for people of all sizes. Nobody showcases this more than the wonderful dumpster I found hanging out in the fighting game section. This cosplayer absolutely blew away the competition and is easily the best in show.